Customized integration of Drupal CMS has as much to do with human intelligence as it does with artificial intelligence. From point of installation to user interface, communication in systematization is crucial to the definition of a web marketing project. Miami web design is a website design and internet marketing resource that uses Drupal CMS. The rest is in the programming. Content management systems (CMS) provide scalable, HTML or Dreamweaver template options for development. Drupal CMS is optimum for administering content and enables non-technical users to contribute to site maintenance with little training. The ten (10) main reasons that web design Miami uses Drupal is readily seen in the search engine optimization (SEO), enterprise, cloud storage and security systems compatibility not found in other web programming platform architecture. 1. Advanced URL Control — precision in URL structure means that Drupal custom nodes or URL alias automatically acknowledge content type with Pathauto Module. Durpal CMAS Global Redirect Module issues auto 301 redirect from the internal Drupal URL to the custom URL alias; a more streamlined experience than other CMS on the market. 2. Custom Content – Drupal’s Content Construction Kit (CCK) and Views Modules allow users to create new content types and advanced custom views without new code (i.e. blogs, news articles, forums, podcasts, tutorials and advertising). Multiple custom content types allow for display in a variety of modes. Since no code writing is required to manage such tasks, users may be introductory to the product. No programming knowledge is required to create new content in Drupal. 3. Revision Control — configuration of pages every can be saved on each editorial for new content, or view of retained pages from former CMS input. 4. Taxonomy —tag content is driven by sophisticated, classificatory abductive logic. Sub-categories in Drupal are discretionary according to designation of content type. Hierarchical decision trees can be built into taxonomies as well, and may include single or multiple parent designation. With such advanced taxonomical design, CCK and Views, Drupal enables ready tracking of long-tail keywords in Wordtracker – a powerful search engine function. 5. Management — Drupal users are part of a community-based Web site network with strong emphasis on user participation and knowledge sharing. Access control functionality is part of custom user role assignment. Custom access levels are potentially infinite, yet can be delimited according to “programmer” or webmaster decision. 6. Page Titles and Meta Tags —easy in Drupal, HTML elements are custom control elements. Meta Tags Module provides management of individual meta-description tags by page. 7. Documentation —API Reference and blogs, podcasts, tutorials and videos contribute to Drupal’s ever growing compendium of community knowledge sharing. 8. PHP Template — the PHP Template theme engine is the default theming function in Drupal. 9. Drupal “Cookbooks” —code snippets of are accessible if not built into Drupal by default. 10. Open Source Community — active forums of engaged programmers and users make the product a high capacity building developer strategy for web design. Definition of CMS security in Drupal are comprised of core code (i.e. module downloads), third party extensions or add ons written by developers online, custom per site coding by design firms or developers, and administration configuration settings controlling access permissions to groups of users. Other issues that may arise are security related to physical servers and open source sharing external to the platform. If you are looking for the most capabilities in the easiest programming package Drupal is the right choice for design in of CMS in web based enterprise. The CMS features mentioned above evidence that Drupal is a great tool for collaboration. Demand for Drupal has largely risen for this reason. Open source, license free Drupal is a great enterprise solution for web based enterprise systems CMS application. While not as structured as closed source platforms, the growing library of resources for guiding Drupal administration allows multi-scale integration of user functions. With over 300,000 websites in circulation, Drupal’s universality is also compatible with public cloud applications. 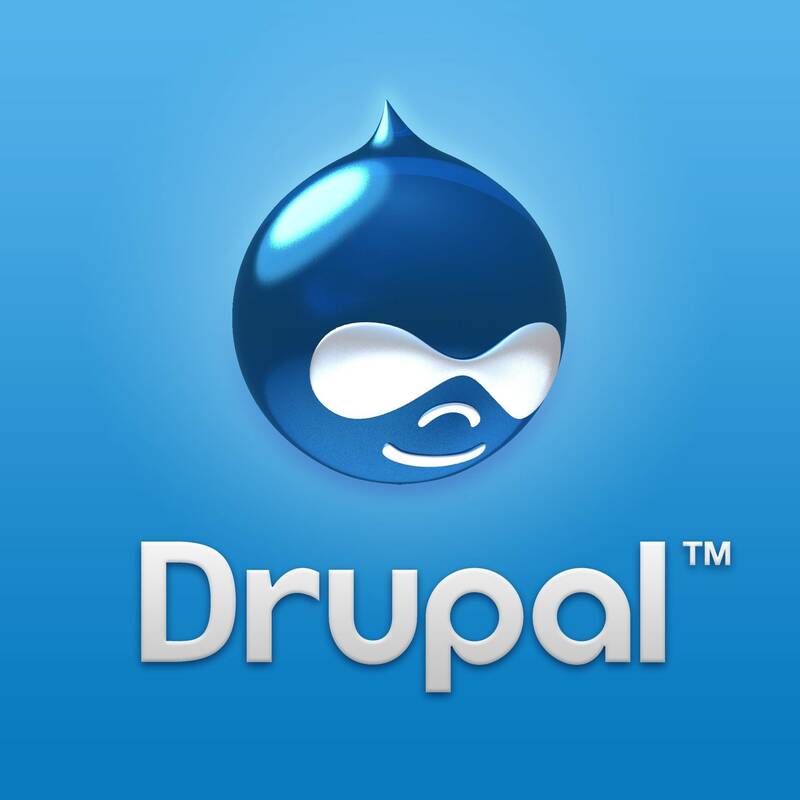 Organizations looking for low cost CMS find Drupal an appropriate choice for this reason. Global HTTP access to the Internet ensures virtualization from any location around the world. For more tips about Drupal as a Content Management System visit an open source community today.